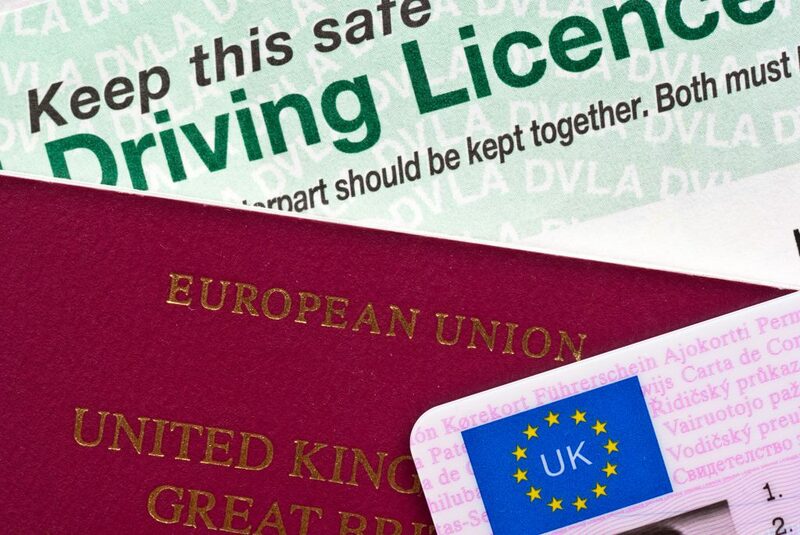 Guidance from the Association of British Insurers and the Motor Insurance Bureau is that drivers should be in possession of a physical Green Card when driving in the EU after midnight on the 29th March 2019. There will be a transitional period. ← Are you covered comfortably for your home contents?